Friends List: See which of your friends are online and send messages to your friends inviting them to play Splatoon with you. Ranking: View your friends’ current ranks, levels, gear and how many points they’ve scored with each weapon. Equipment: View your own profile. Only works if you’ve updated your game to version 2.0. Schedule: Check out the current and upcoming map rotation. The catch, however, is that the website is only available in Japanese right now. Hopefully we’ll see translated versions of it soon. 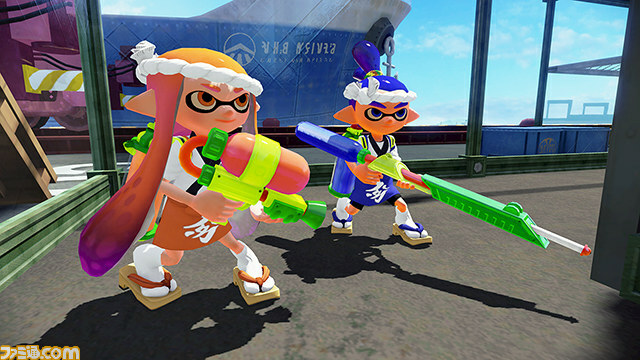 Much of the focus on Splatoon tonight surrounds the big new update, but a couple of weapons have been added as well. The Slosher and Heavy Splating are both now available. This might look like an ordinary bucket, but it’s actually a weapons-grade bucket! Hurl ink straight ahead over an impressive range, and adjust your angles to hit opponents above you or behind walls. The Slosher comes with Burst Bombs and the special is a hot pastrami on rye! Er, wait. Sorry. I mean Inkstrike. Got a little excited about today’s lunch delivery. This baby packs six barrels full of ink. Charge it up and let your enemies have it! Need some cover? Not a problem. Throw down your Splash Wall! This bad boy also comes with the Inkzooka Inkstrike (Sorry squidfriends, I am too excited to read properly) as a special weapon. It might just be the best weapon for squids that have watched too many 80?s action movies! 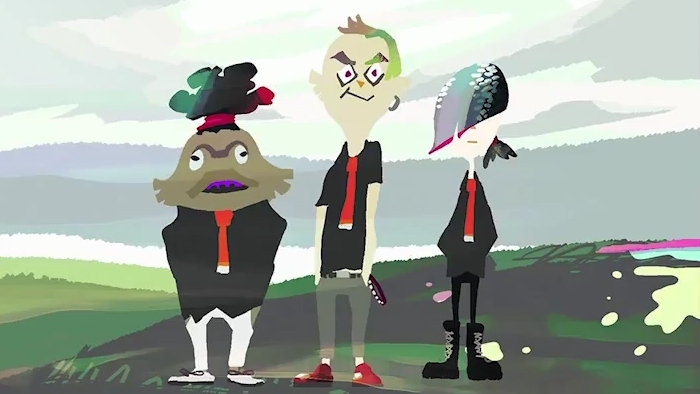 Today’s new Splatoon update adds a few new songs to the game. You can listen to each new track thanks to the Soundcloud embed below. The 2.0.0 update is now available for Splatoon. If you have the game, be sure to download it! Lots has been added with today’s new update. Nintendo has introduced Squad Battle and Private Battle matchmaking options, increased the level cap and maximum rank, added new weapon types, and provided new gear. Be sure to read up on the patch notes for the finer points concerning today’s update. Note: maintenance is still undergoing. You’ll be unable to play online until that’s all complete (roughly 45 minutes from now). Update (8/5): Bumped to the top. We’ve added in Nintendo’s official translation of the patch notes. It’s largely the same as what we had before, but I figured some of you would be interested in what Nintendo has written! 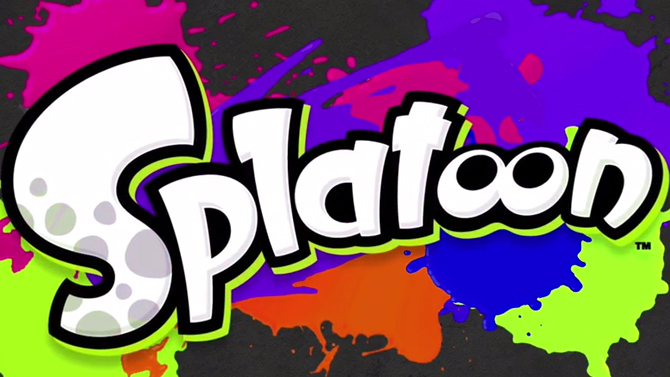 Original (8/2): Nintendo is bringing out a new update for Splatoon on Wednesday (Thursday in Europe). Version 2.0.0 introduces Squad Battle and Private Battle matchmaking options, bumps up the level cap, adds new gear, and more. Nintendo has now provided the full patch notes for Splatoon’s upcoming update on its Japanese website. The full translation can be found below (thanks frozenpandaman. Good news, Splatoon players. 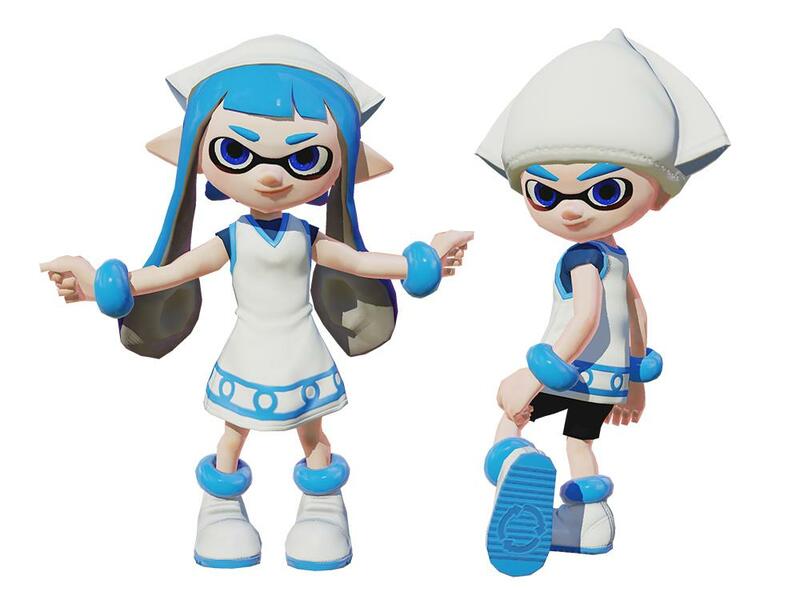 Nintendo confirmed on its Twitter account just moments ago that the Squid Girl outfit will be released in North America (and presumably Europe). The message is simple, though it definitely gets the point across! Many of you have been asking about this, so it’s nice to finally have confirmation. 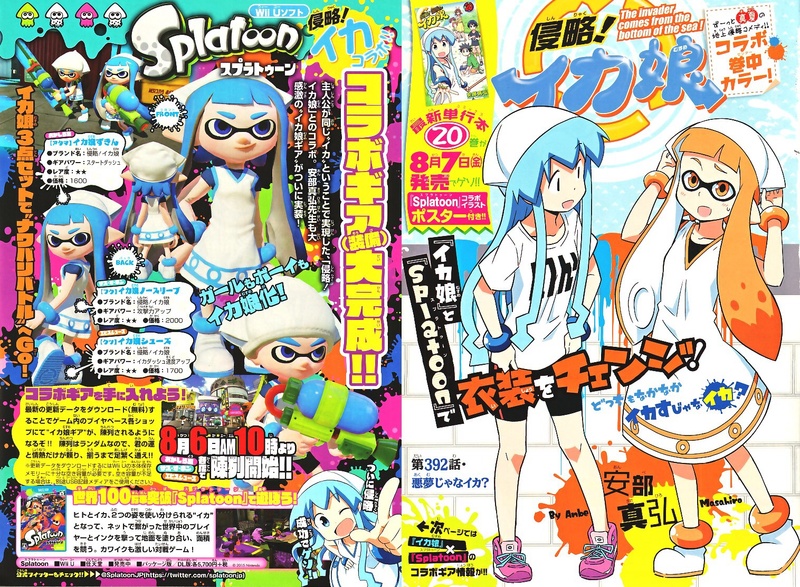 In just a few hours from now, Nintendo will be bringing out Splatoon’s major 2.0.0 update. But a couple of new weapons will be added to the game as well. Nintendo will be introducing the “Barrel Spinner” as well as the “Bucket Splosher”. Screenshots and translated tweets about each are posted below. On the 6th of August 11am Japan time, the new weapon “Barrel Spinner” = Splatling will be added. This will be the standard Spinner type weapon, where a charging mechanic allows it to have better range and fire rate than regular shooter type weapons. Its sub will be Splash Wall, and its special will be Inkstrike. 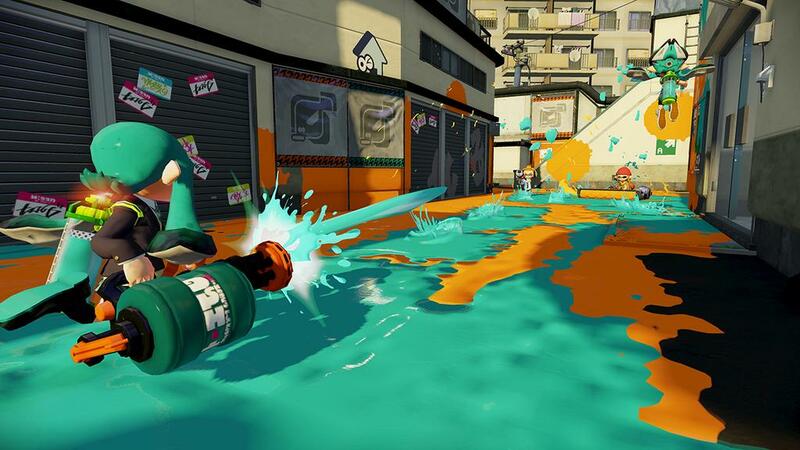 At the same time, the new weapon “Bucket Slosher” will be added. 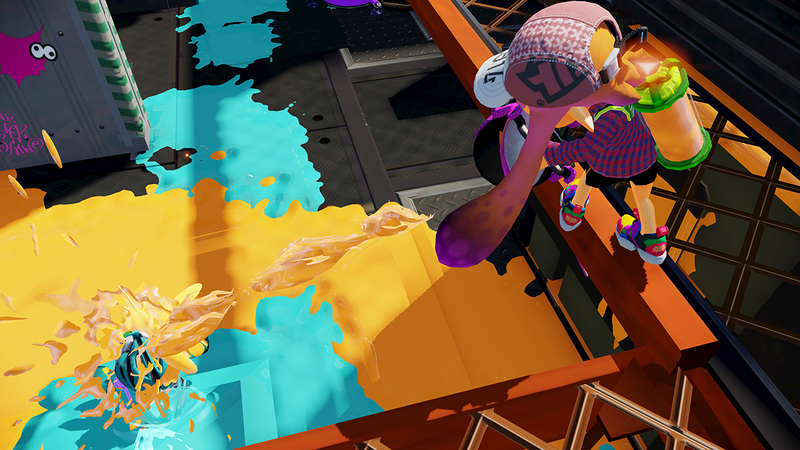 It will be able to spread a lot of ink in a line, while bypassing obstacles and height differences for the purposes of attacking an opponent. It will have the Splat Burst Bomb as sub, and Inkstrike as special. 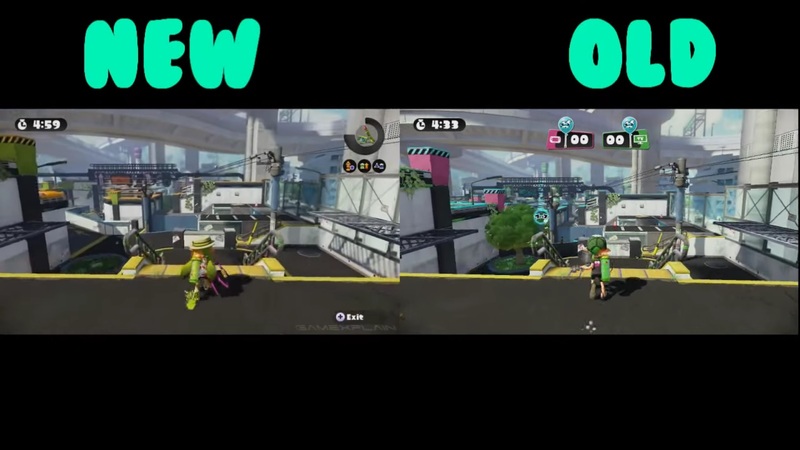 GameXplain put together a new video comparing the Urchin Underpass map’s old version to the new/updated version. You can watch it below. 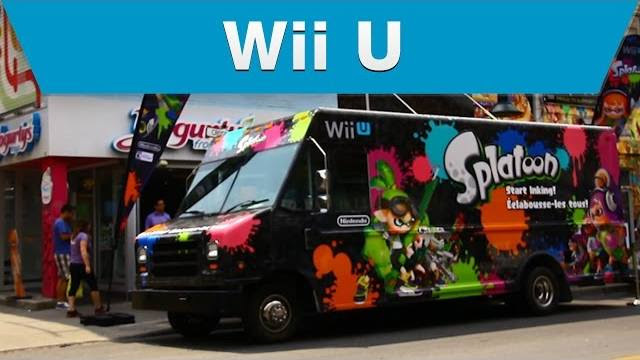 Nintendo has been holding a promotion with Yogurty’s since June to promote Splatoon. Take a look at the video below to see how the two sides partnered up. IGN has managed to get its hands on Splatoon’s August update well ahead of its launch tomorrow evening. Check out 14 minutes of footage below.